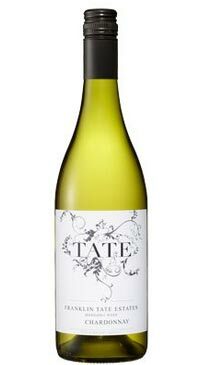 John Tate and his son Franklin Tate created Evans & Tate; Tate to become one of Margaret River’s most well known winery. The region is widely recognized as one of Australia’s top growing regions for rich reds and bright whites. Margaret River is situated in a unique spot; surrounded by the Indian and Southern Oceans, Margaret River is stunningly beautiful and isolated. The climate offers hot mornings and cool afternoons (thanks to the ocean breezes) that contribute to the balance and complexity of Margaret River wines. Picked early morning to preserve fruit flavours, the grapes were cold pressed to small stainless steel vessels. The juice was cooled, clarified naturally by gravity and fermented at low temperatures. One third of the wine was fermented in French oak barriques. The wine shows tremendous varietal lift on the nose with aromas of ripe peach and nectarines, combined with toasty vanillin oak. The palate is at once fresh and rich with a creamy texture and intense flavour and length.